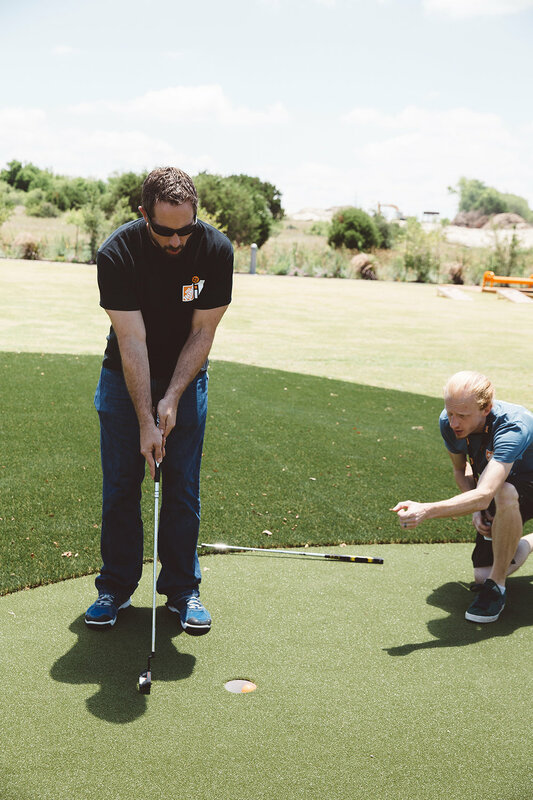 Parmer Grove is an on-site amenity area with bocce ball, table tennis, minigolf, corn hole, picnic tables and open area for events. 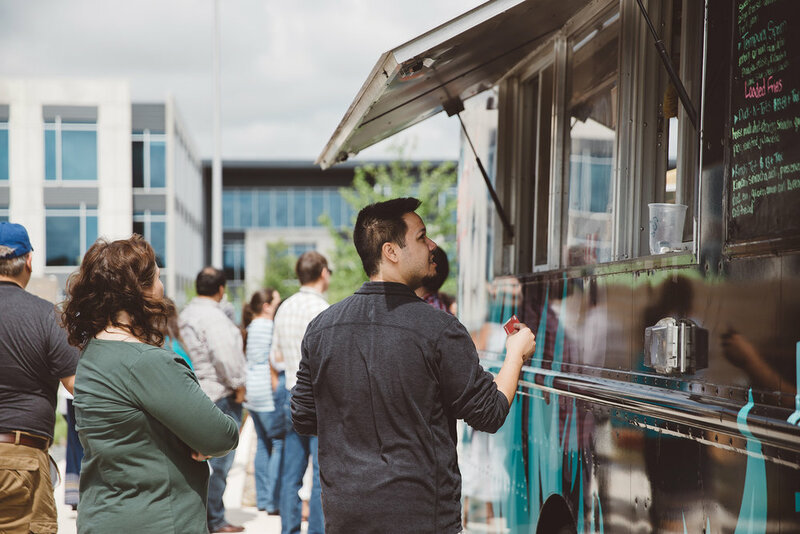 This shared amenity area hosts a rotation of popular food trucks for employees at Parmer to enjoy. Some sample food trucks are Garbo’s, Chilantro, Mighty Fine Burgers, The Peached Tortialla, Short Bus Subs, ALC Steaks, Burro Cheese Kitchen, Wanderlust and Lucky Lab Coffee.